The AllPro Scan X Quantum is a computed radiography (CR) digital imaging system. Unlike traditional x-rays, it uses a digital scanner to transfer the images to the computer screen. 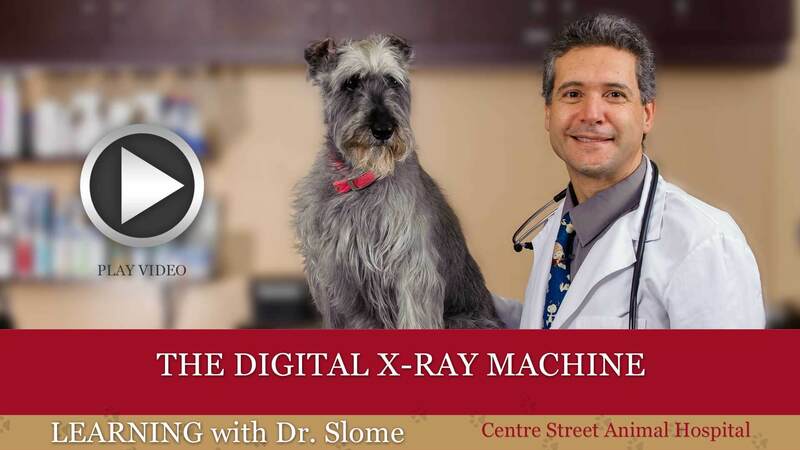 Staff can use the computer to magnify, contrast, zoom and create images that would have previously taken sometimes a half-dozen standard x-rays to produce. Currently this is the only digital imaging system with this ability.